Taxi Sjöman was founded in 2003. 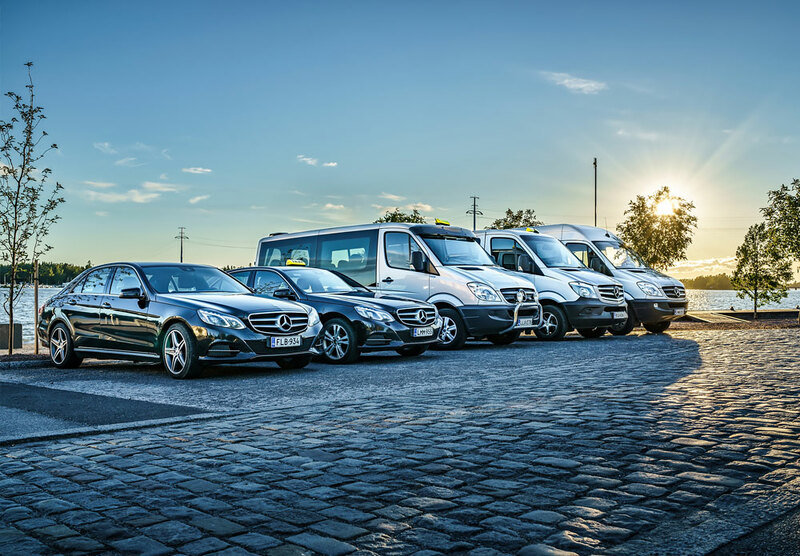 We serve our customers with 22 cars and the staff consists of 28 service minded and professional employees. 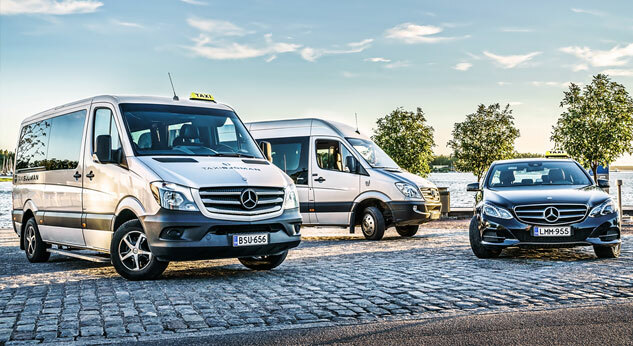 Our taxi services is available in Vaasa, Mustasaari, Maalahti and Vöyri include passenger-, package-, courier-, party-, representation and wheelchair accessible taxi transports. We tailor the services to suit your needs. 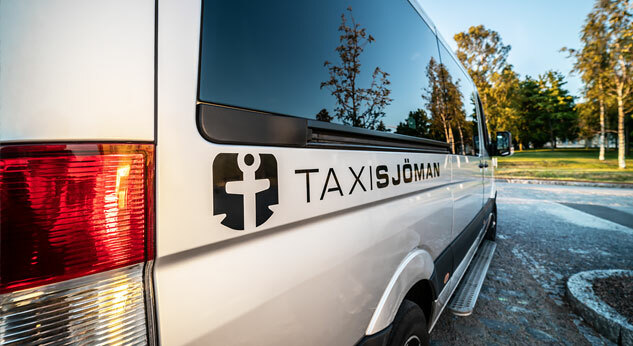 With Taxi Sjöman you are in capable hands. Welcome to travel with us! Our office staff serve you weekdays between 07.00-18.00. Non-office hours the taxidriver on duty responds to your call. Bookings can also be made directly to the taxi in your local area. With our car park, we can handle transport for all occasions. We continuously evaluate the quality of our service and we emphasize the professional skills of the handicap service. 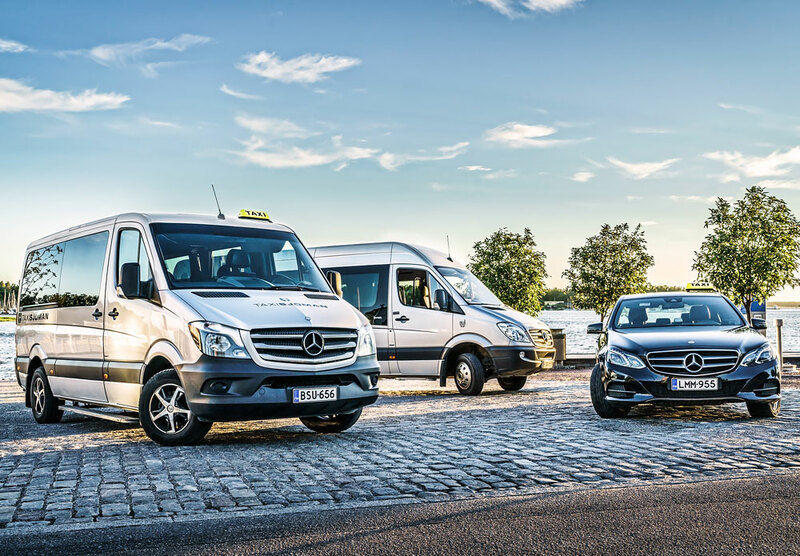 The transport cost is based on the taximeter or equivalent kilometer rate for minibuses (price includes VAT 10%). 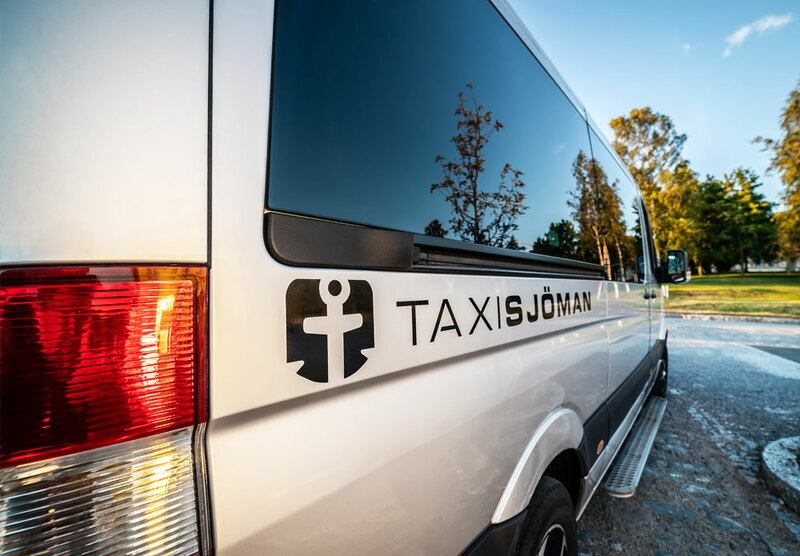 Taxi Sjöman has a versatile and modern car park – from Standard Taxis to Minibuses. Our operating principle is to transport our customers with functional and comfortable cars. 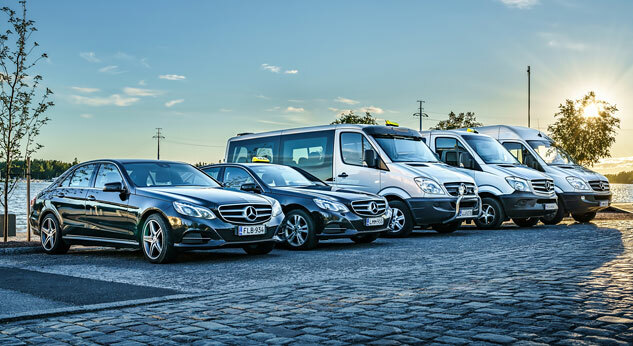 We offer a comprehensive service with a high quality car park and experienced drivers. 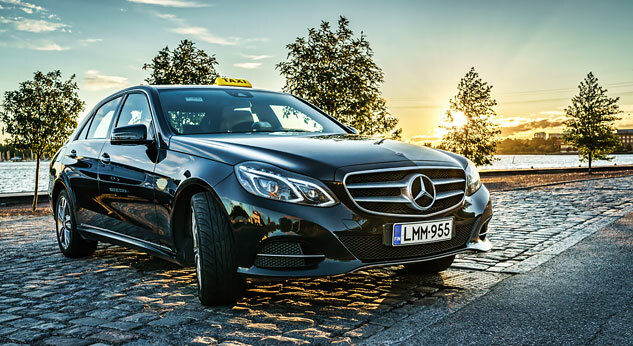 We want to offer high-quality and professional customised transport services. We place significant emphasis on meeting with the client and strive to understand the customer needs. We encourage our staff to provide a good service. 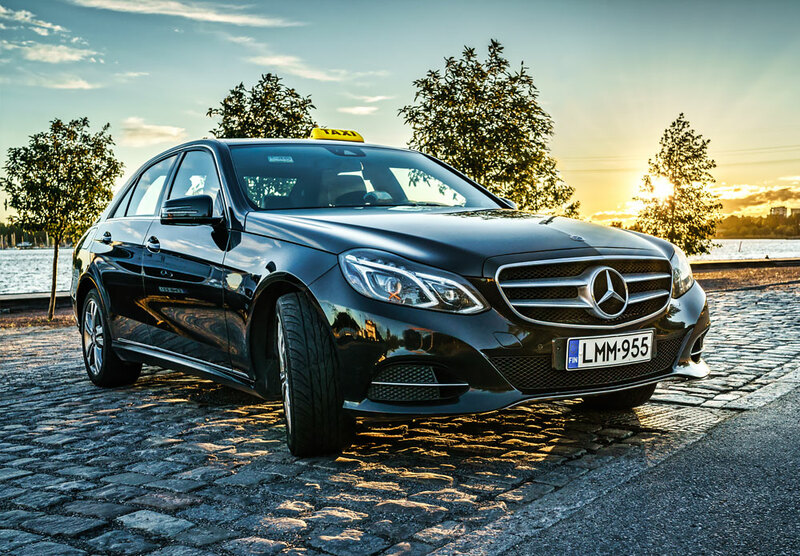 Ever wanted to be a taxi driver? As we expand our business, we are now recruiting new drivers for Large Taxis and Minibuses. The work may be full time or part-time. Driving a taxi requires a driving license that entitles you to drive a taxi. We can also help you get the license if you don’t already have one. Driving a minibus requires a driver's license for bus drivers – which is also an advantage for the applicant. To us, age is not a crucial factor, only attitude and work ethics. If those two properties are important to you - submit your application to us. Join our team and get an interesting and varied work.